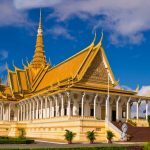 The fullest Kampot travel guide — Best places to visit & top things to do in Kampot, Cambodia - Living + Nomads – Travel tips, Guides, News & Information! 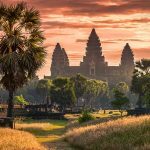 Cambodian tourism has become so popular with two major cities: Phnom Penh and Siem Reap. 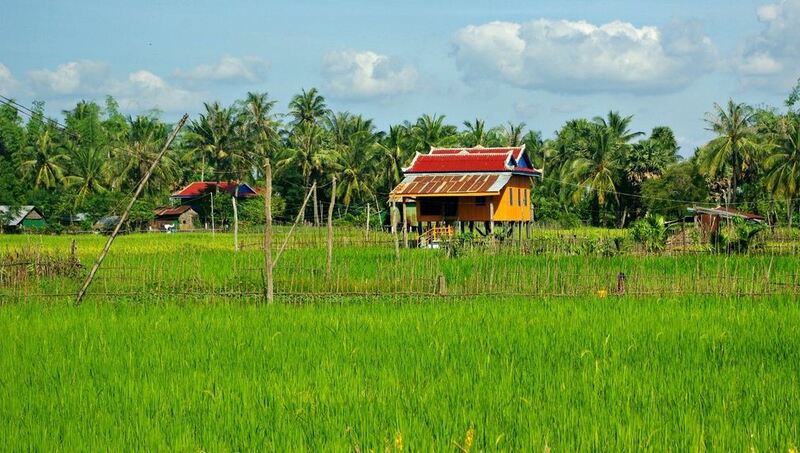 It makes many visitors have forgotten the presence of Kampot which is a very beautiful and peaceful. 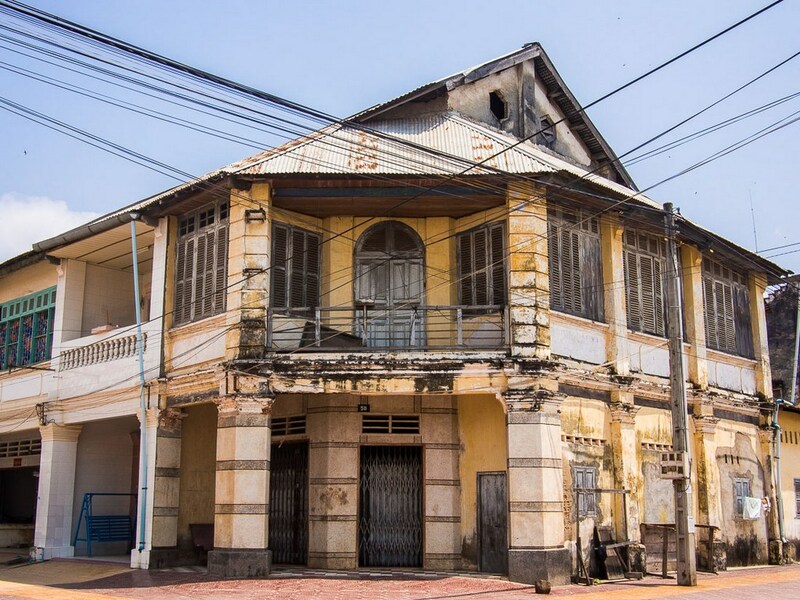 Kampot also preserves the French colonial architecture. If you want to escape the noise to find a quiet and poetic place, get equipped with knowledge about travel experience about Kampot. 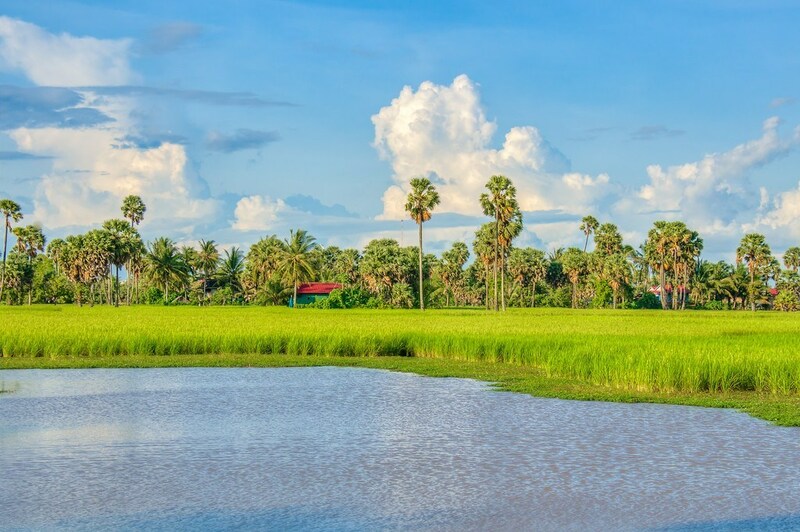 Especially, the slow pace of Kampot absolutely makes you impressed, not the famous Angkor Wat or the splendor of Sihanoukville Beach. 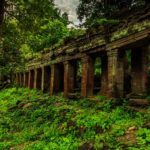 Let’s discover the fullest Kampot travel guide: tourist attractions, points of interest, best places to visit, what to do in Kampot & top things to do in Kampot below. 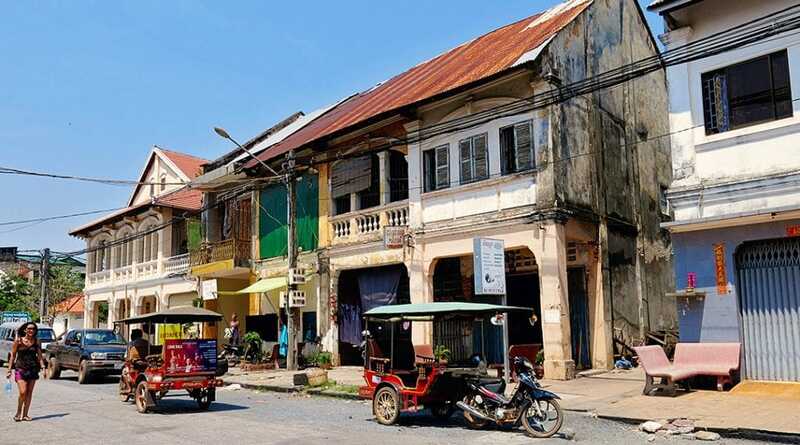 Kampot Town is a quiet little town with the big streets and dilapidated buildings, one of the best places for you to visit in Cambodia. 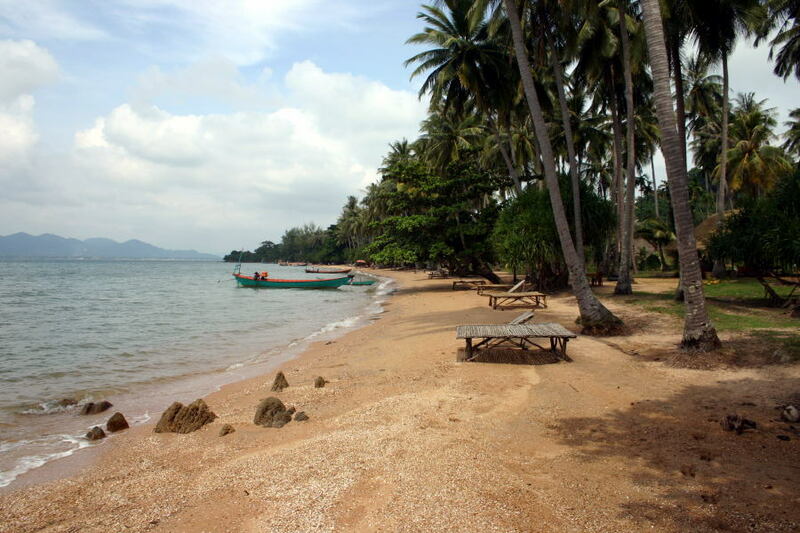 Image of top things to do in Kampot blog. 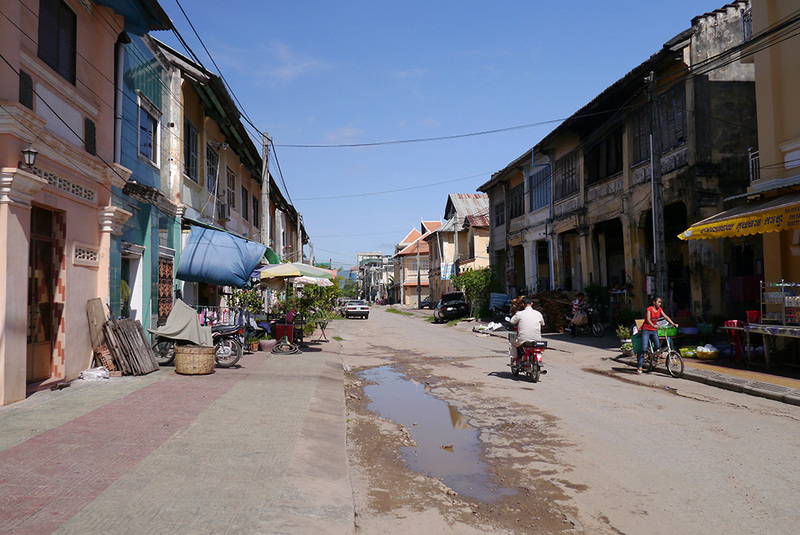 Kampot town in southern Cambodia is not attractive at first sight. This is a quiet little town with the big streets and dilapidated buildings. 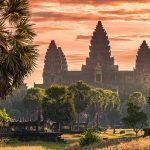 However, this is where a group of foreign tourists stop for the longest time in Cambodia, originally intended to be a few days into a week and finally 12 days. And only when they expire new visa forced to leave this wonderful town. 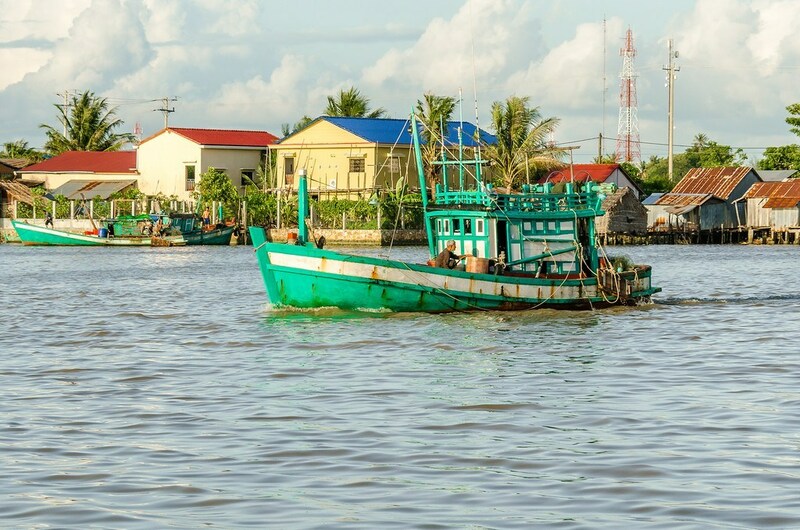 The charm of these visitors and possibly many others in Kampot are not as famous as Angkor in Siem Reap or the beautiful beaches of Sihanoukville but the slow pace and relaxation. 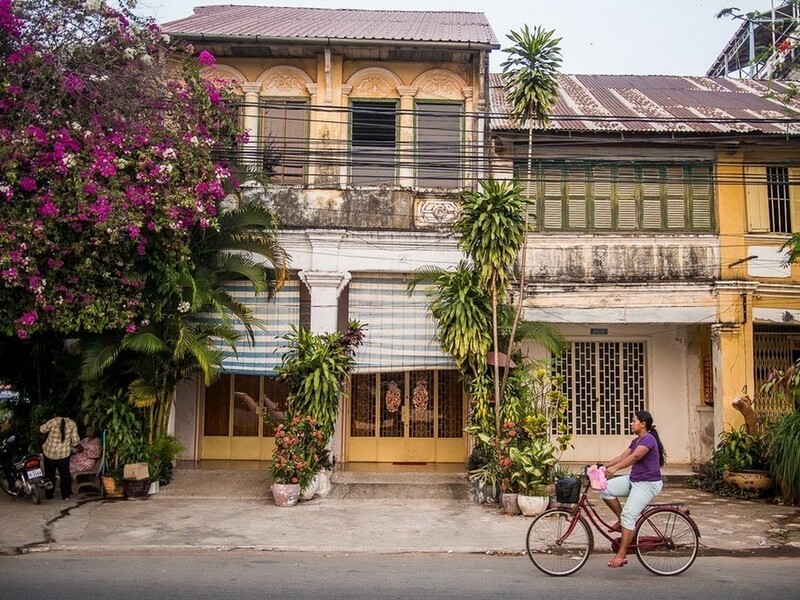 The calm is the charm of Kampot. Traffic is sparse so you can easily walk around the wide streets by bike, motorbike or on foot. The pace of life here is very quiet, not busy. You can lie lazily on a hammock or swim in the river right in the city to enjoy it, even though the weather sometimes does not please you very much. 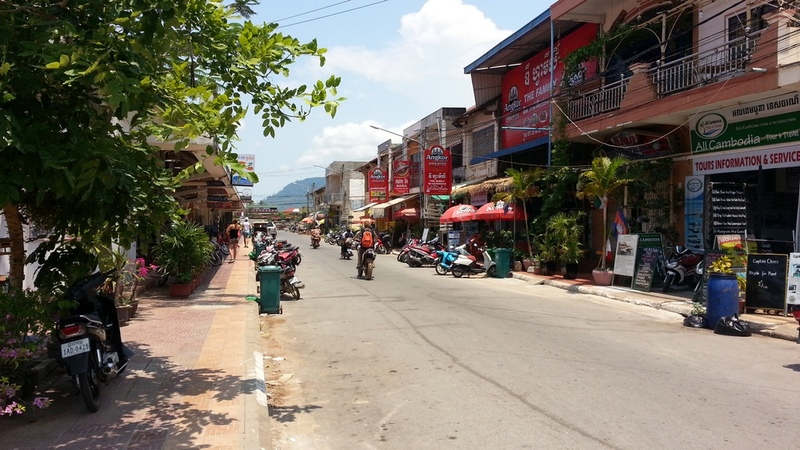 In Kampot, the traffic is sparse so you can easily walk around the wide streets by bike, motorbike or on foot. 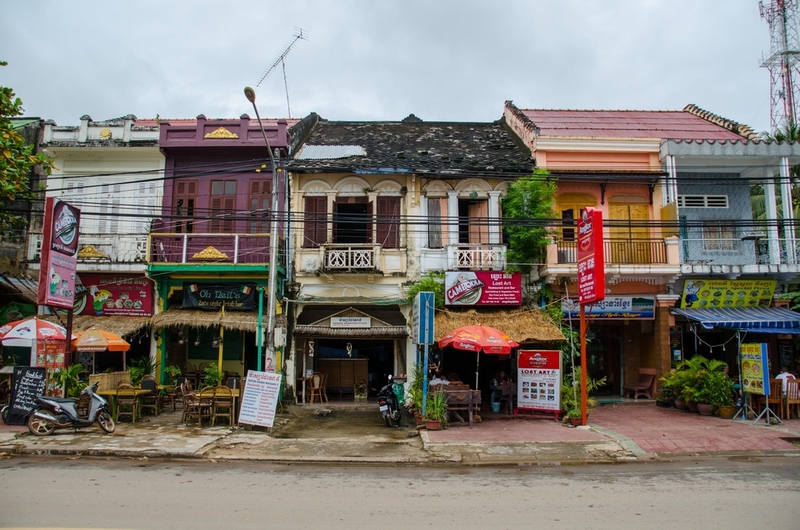 The architecture of Kampot is ruined and not beautiful but it has its own charm. The architecture here is ruined and not beautiful but it has its own charm. The shops, mixed with French colonial style and Chinese style, are covered with light yellow paint with wooden windows in blue and green with faded silver. 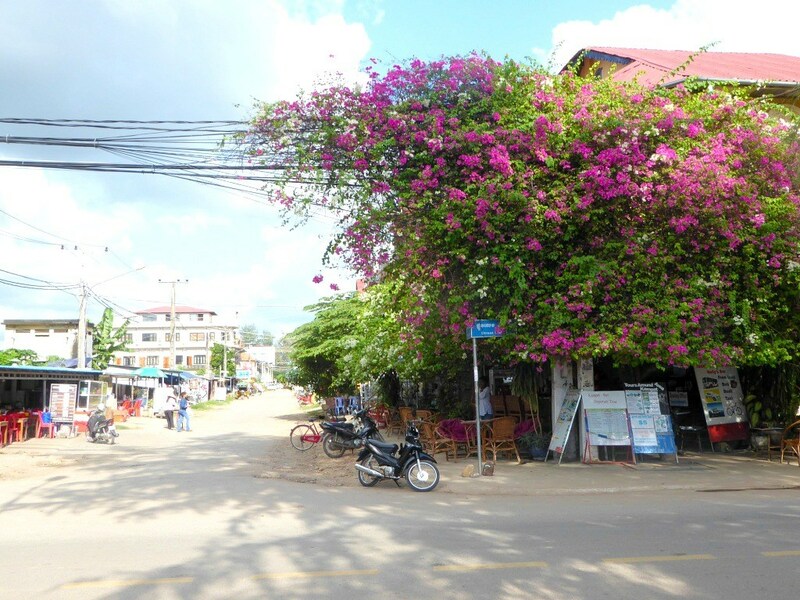 Kampot is not a pristine town, but on some streets, the beautiful confetti flowers give the viewer a pleasant feeling. On some streets in Kampot, the beautiful confetti flowers give the viewer a pleasant feeling. 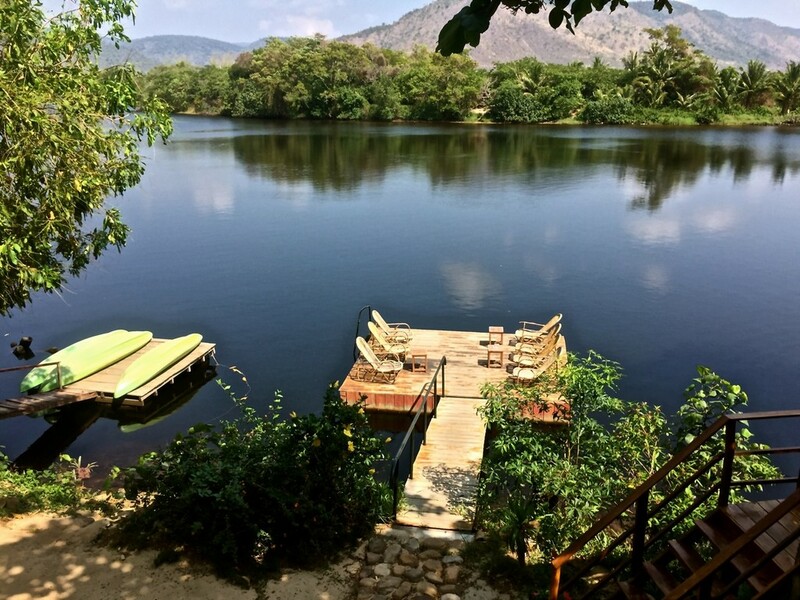 The riverbank at the foot of Elephant Mountain is Kampot’s main attraction. The riverside walkway attracts tourists and locals to roam and enjoy the sunset cocktail. 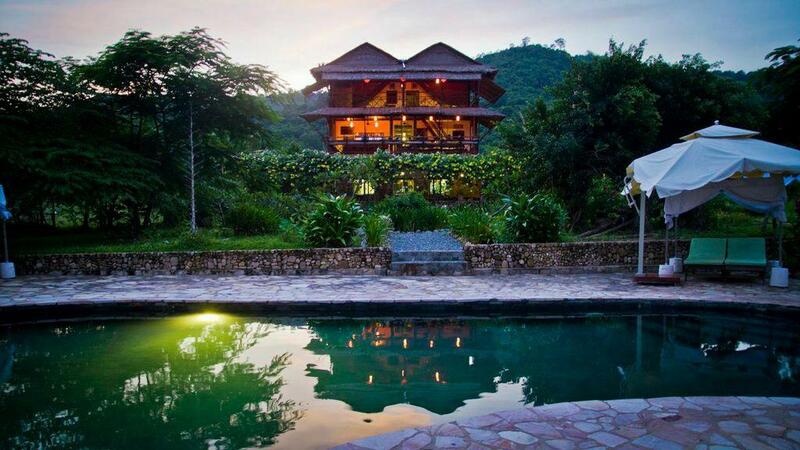 Many choose to stay in one of the peaceful riverside guesthouses a few kilometers from the town. You can also choose to stay in the town or go to the beautiful and peaceful GreenHouse for lunch, kayaking, windsurfing and swimming. 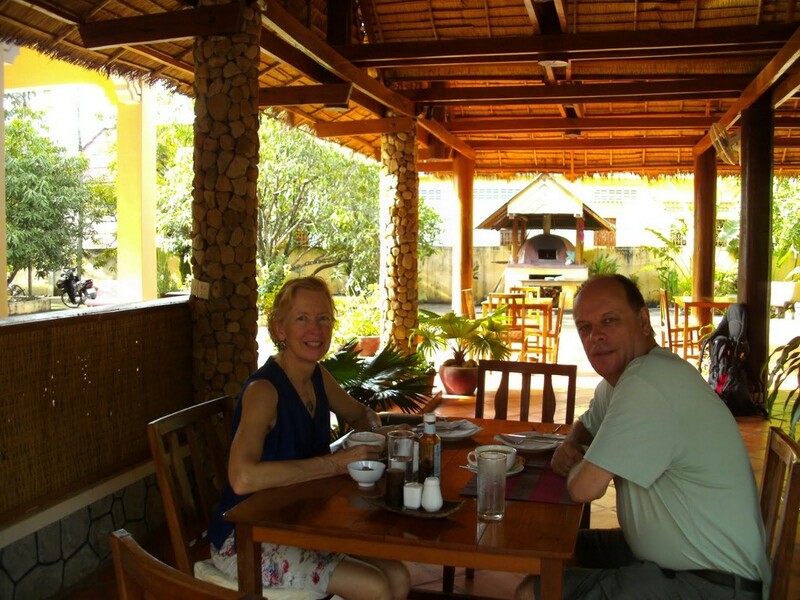 Visiting Kampot, you can go to the beautiful and peaceful GreenHouse for having lunch. 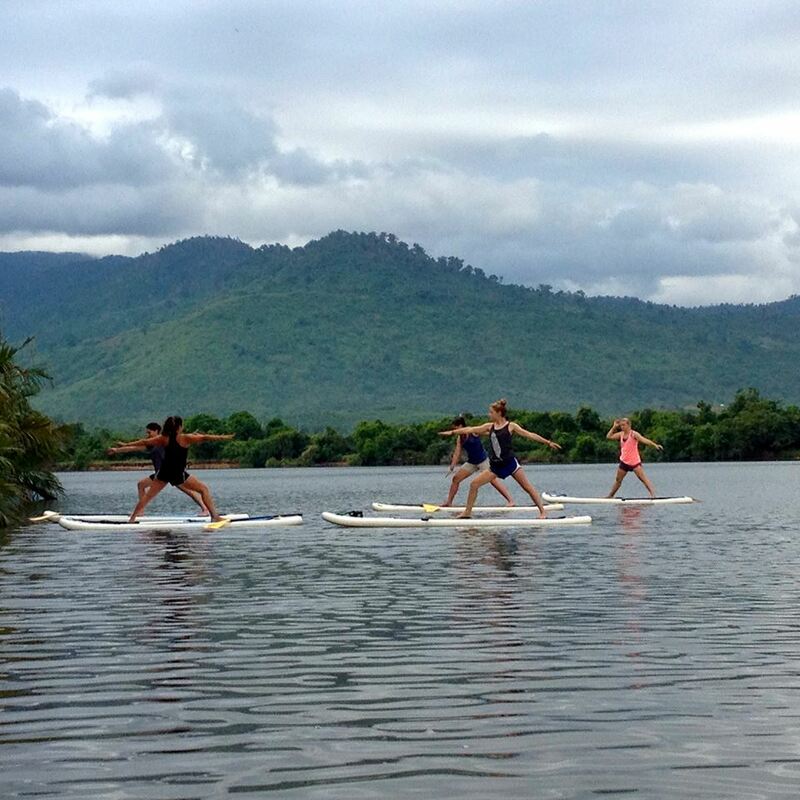 One of Kampot’s most memorable activities on the Kampot trip is cycling along the river for yoga classes at Banteay Srey, a women’s spa. This is a training center, providing shelter as well as helping young women in difficult circumstances. 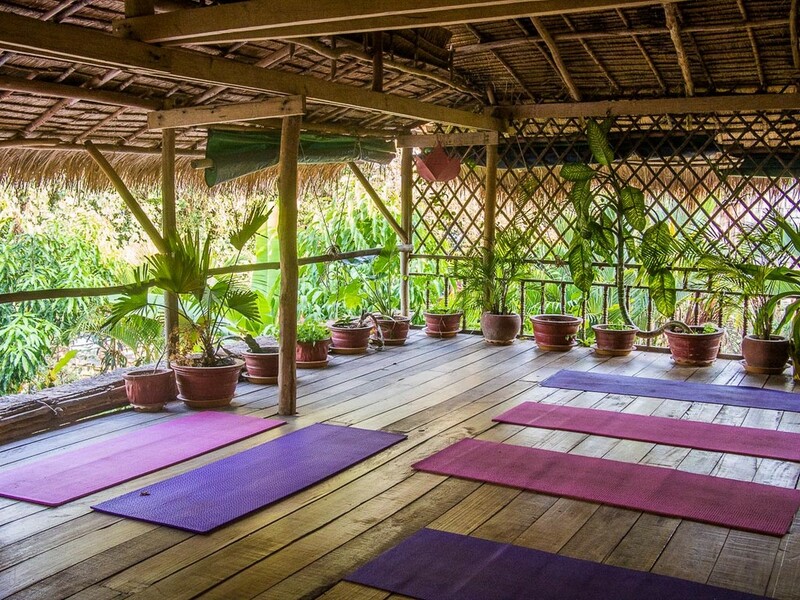 The upper floor of the wooden house with open space overlooks the garden and the river is the perfect place to do yoga. The price for a good yoga session is only $ 5 (or $ 30 for 10 sessions). Classes usually take place at 11 am and 5 pm daily. In particular, the morning classes are more lively. 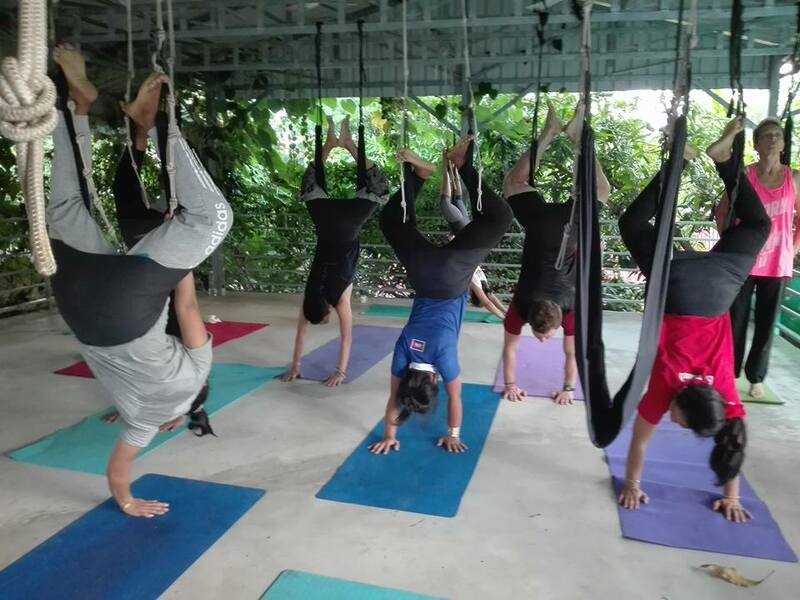 The spa offers a special relaxing feeling and the gym space is a great place to enjoy a massage or treatment, then have lunch at a vegetarian cafe and sit back and watch the river. 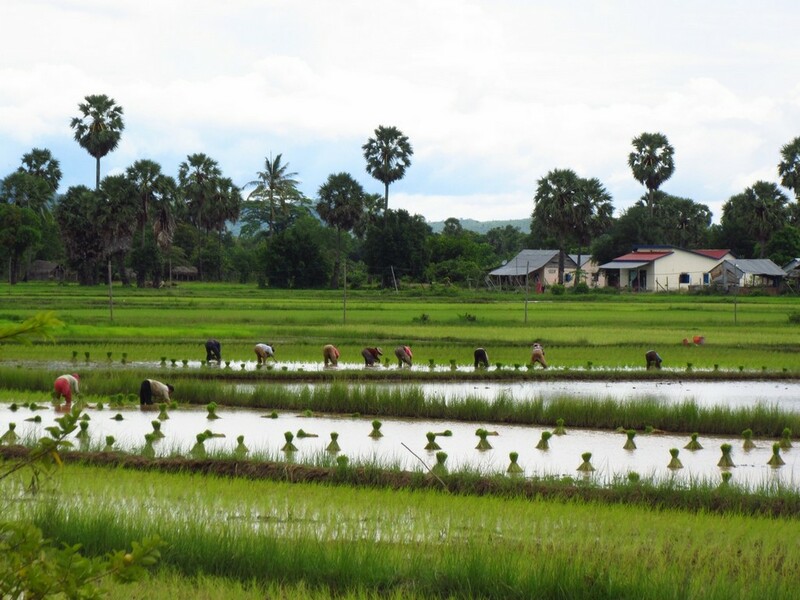 In Kampot, there are not many activities, but there are many things you can explore in the surrounding countryside. 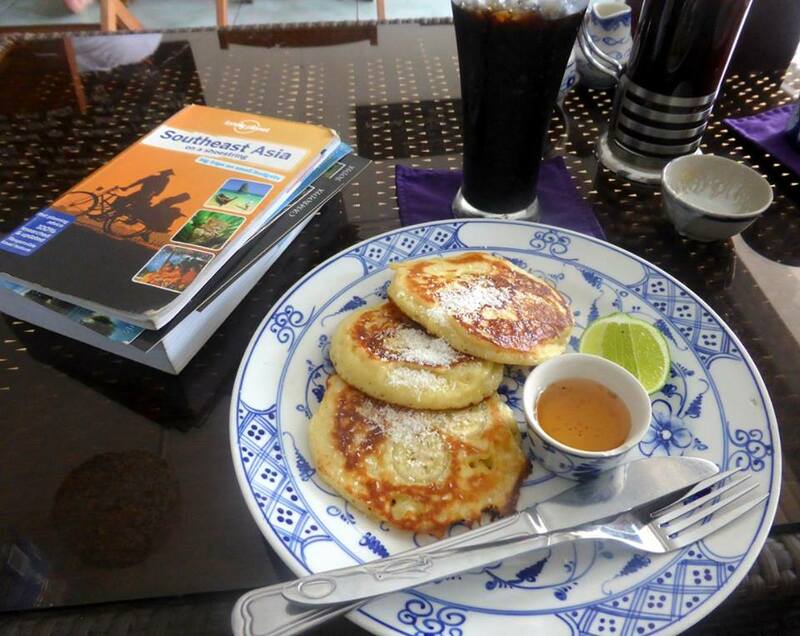 You can take a tour or rent a tuk tuk to get there, but also can travel by motorbike. Just a few minutes, you can reach the countryside. Asphalt paved roads gradually transformed into dirt roads and concrete houses gave way to bamboo huts and wooden flooring. 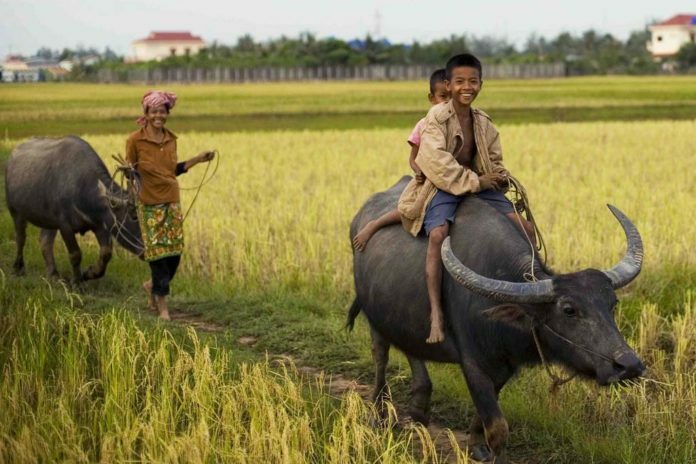 There are paddy fields and sprawling palm trees, water buffaloes and white-backed cows. 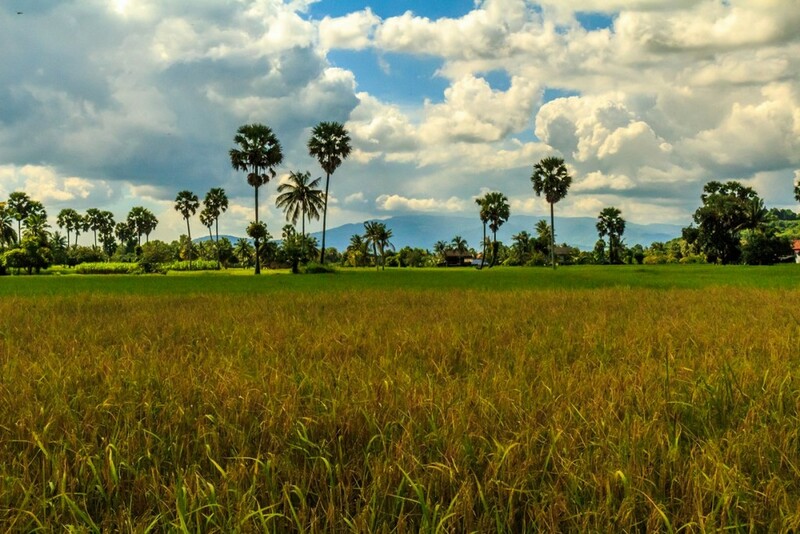 Kampot province, one of the best places to visit in Cambodia. 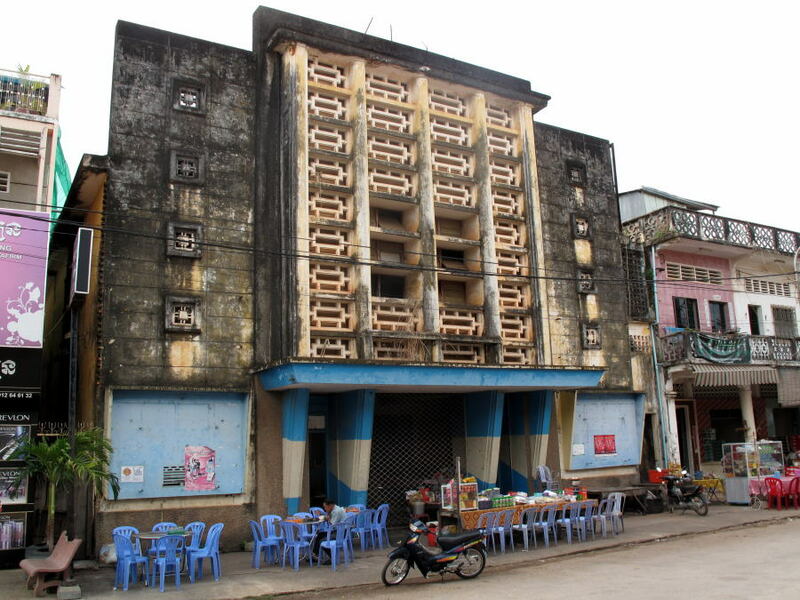 Image of what to do in Kampot blog. 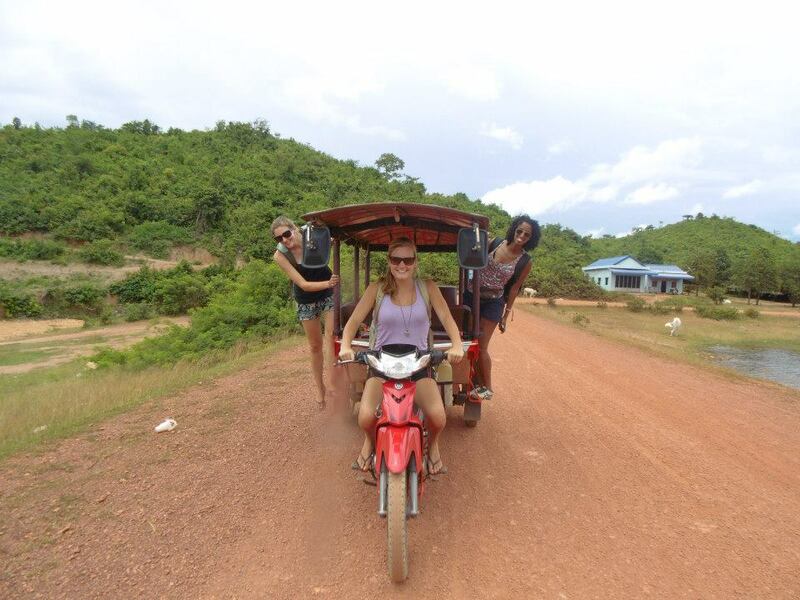 You can take a tour or rent a tuk tuk to get the countryside in Kampot, but also can travel by motorbike. Kampot is a salt and pepper producer. The salt fields are just outside the town. Salt water from the sea 5 km away is put into salt fields and dried until the salt crystals formed. Every morning when you run, you’ll see farmers raking in salt and baskets in heavy baskets. Salt fields will become a beautiful sight when dawn. 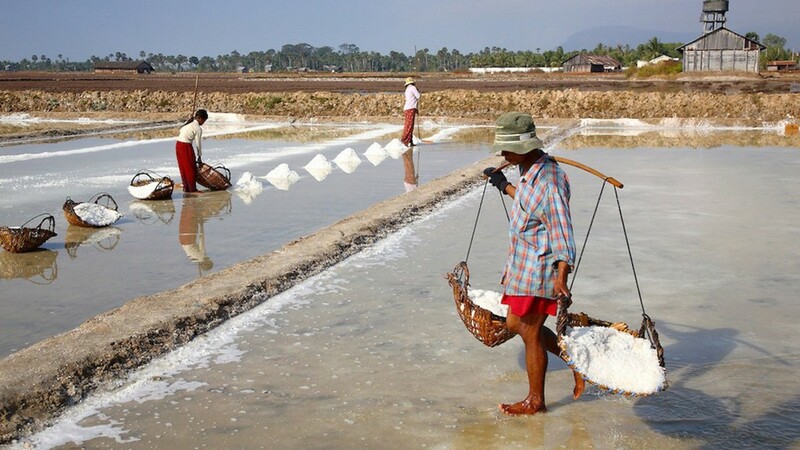 The salt fields are just outside the town, one of the best places for you to visit in Kampot. 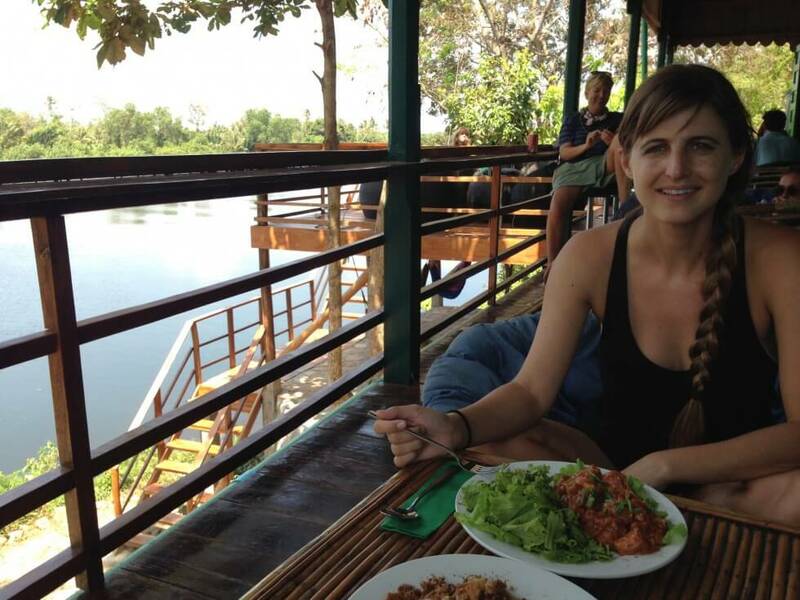 Image of what to do in Kampot blog. 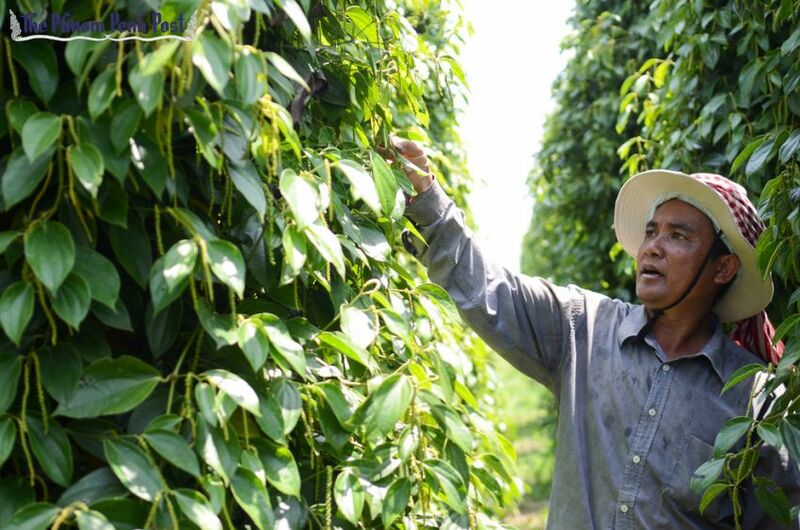 Further to the Kep Sea town is the pepper plantations producing the finest pepper in the world. Green pepper is dried to make black pepper, while red pepper is boiled to remove the crust to get white pepper inside. 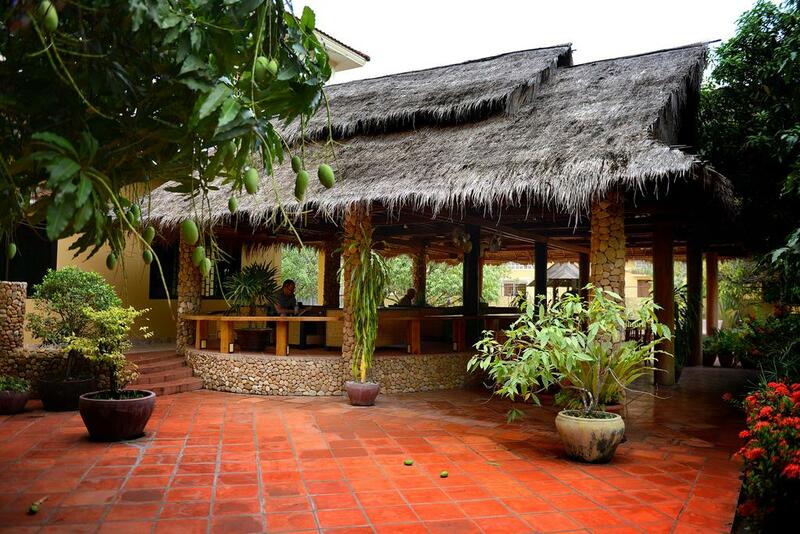 You should also visit the Vine Retreat resort, a hotel and restaurant in the pepper plantation. 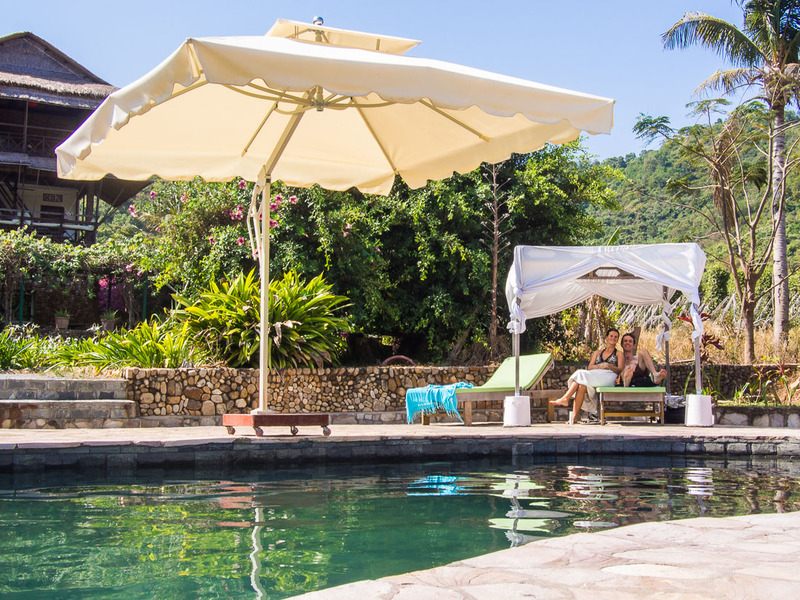 This is a great place to enjoy lunch with organic food from the farm and relax by the pool. Kampot black pepper. 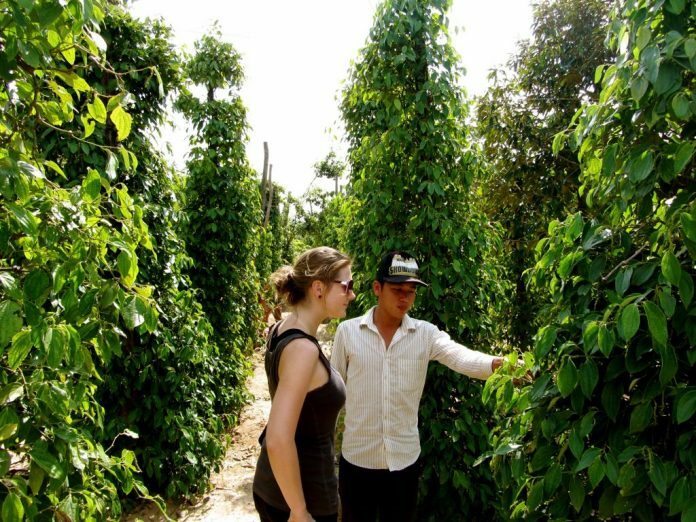 Green pepper garden, one of the most interesting places for you to visit in Kampot. 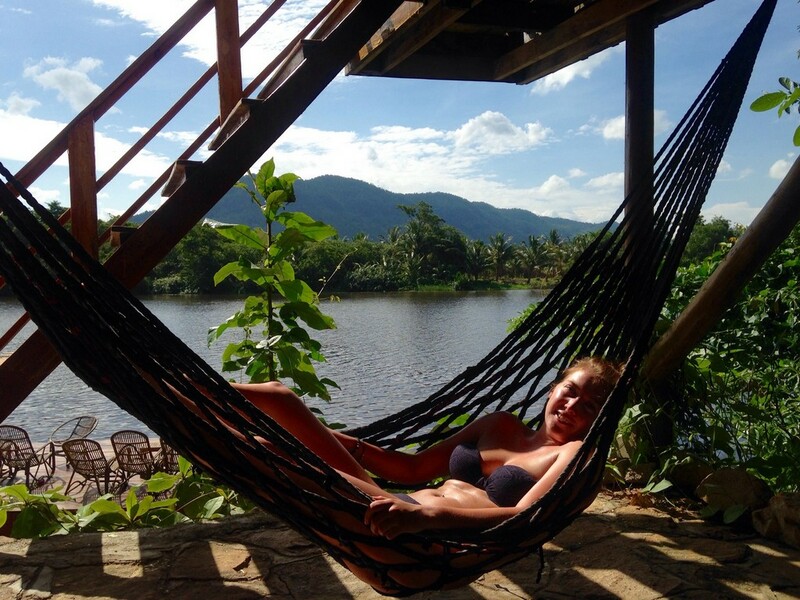 Image of what to do in Kampot blog. 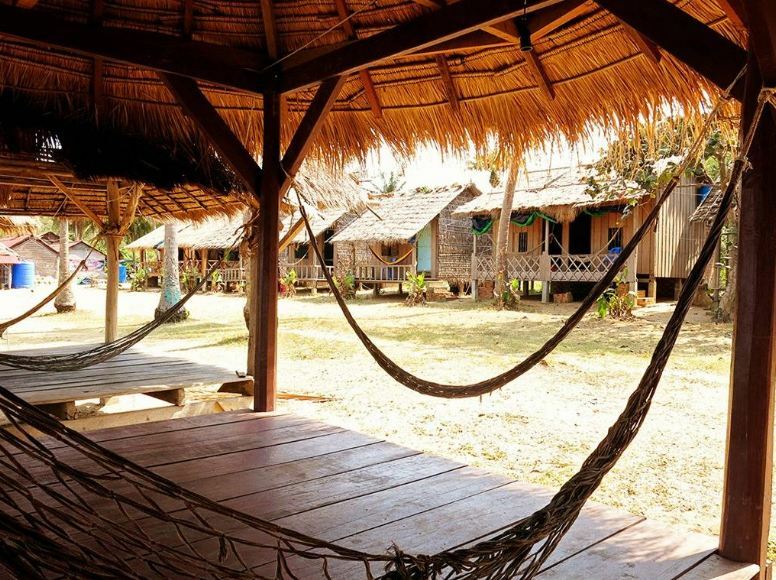 From Kep (30 minutes away from Kampot) you can take a boat ride ($ 25) 30 minutes to Rabbit Island and soak up the warm blue sea, lie on the bed and hammock, drink beer and Fresh coconut juice at $ 0.75 per fruit. Rabbit Island, one of the best places for you to visit in Kampot, Cambodia. Image of what to do in Kampot blog. 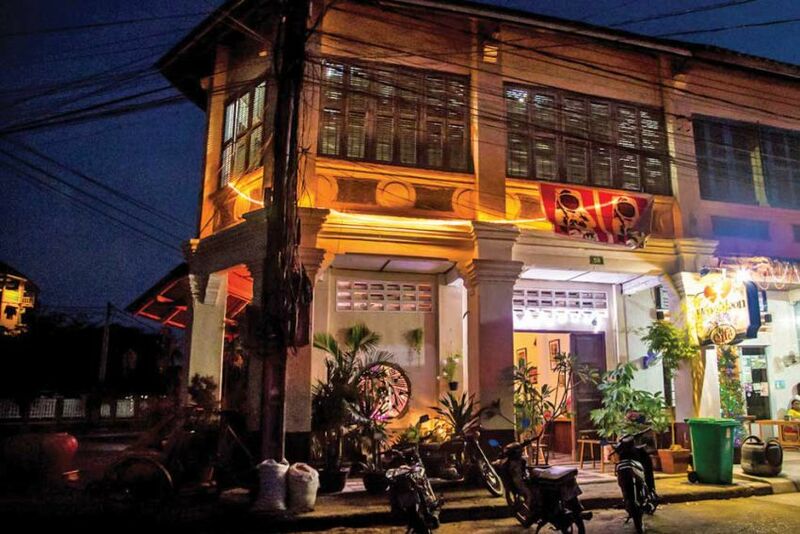 Kampot hotel, one of the best places for you to stay when you visit Kampot. 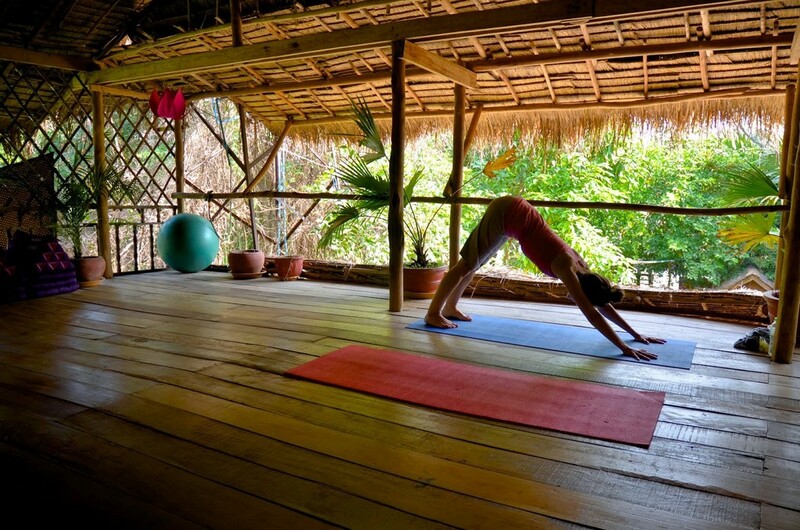 Image of what to do in Kampot blog. 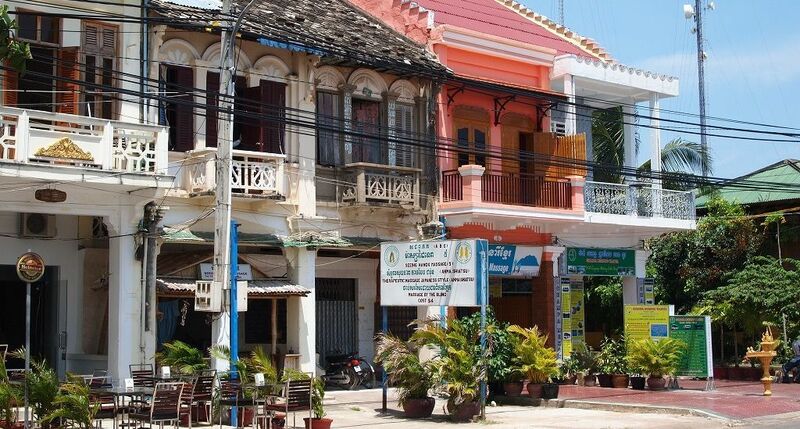 Kampot is affordable compared to other places in Cambodia. You can choose to stay in the town or stay along the river just a few kilometers from the town in simple wooden houses in a beautiful location. 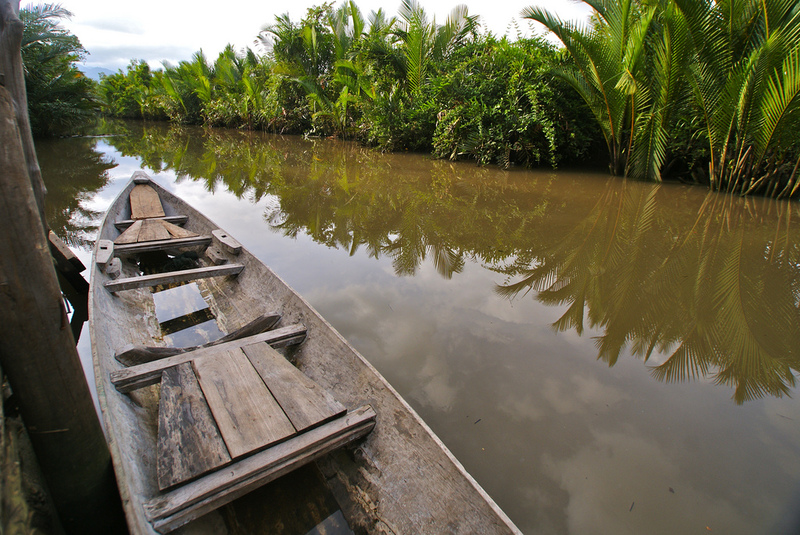 You can stay along the river just a few kilometers from the town in simple wooden houses in a beautiful location. Mea Culpa may be the right choice for you. 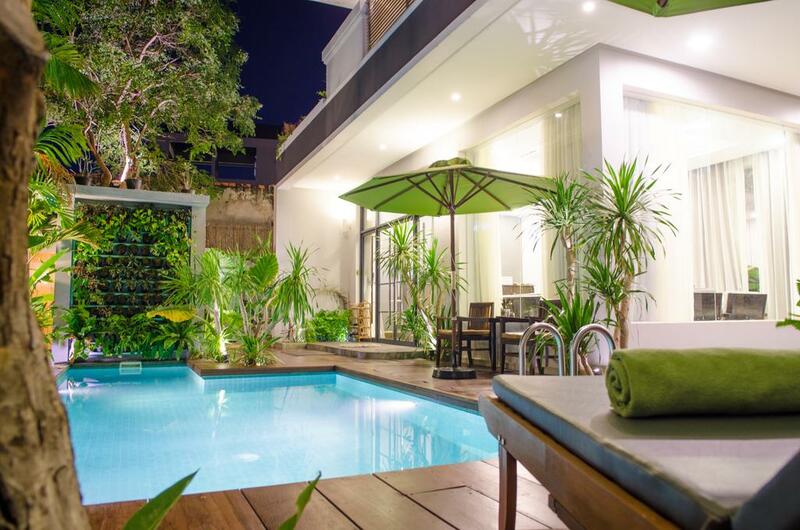 You can choose large rooms for many, fully furnished with air-conditioner, a small desk, sofa, water table and a large balcony overlooking the river. The hotel also has good wifi, Free bicycles, free water and tea or coffee, garden, and even a wood pizza oven in the restaurant. The hotel staff are friendly and can help you rent a motorbike in just 5 minutes ($ 5 a day) without complicated paperwork or deposit. Rent a car will be included in the rent. 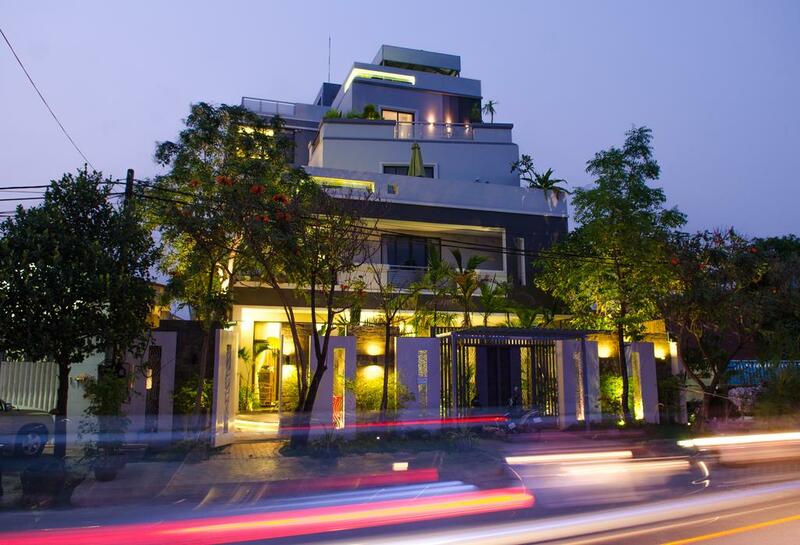 Mea Culpa may be the best choice for you to stay when you visit Kampot. 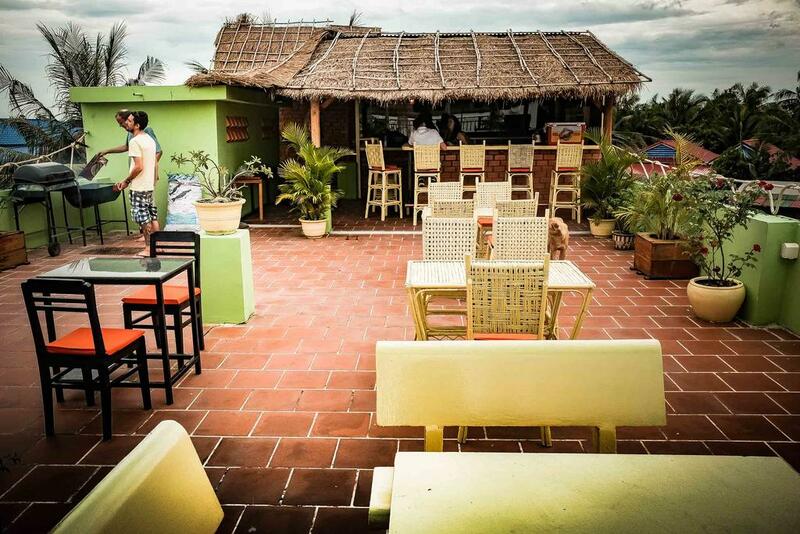 Image of top things to do in Kampot blog. You can find, check rates, availability & booking for Kampot accommodation, hotels and hostels on Agoda.com or Booking.com. 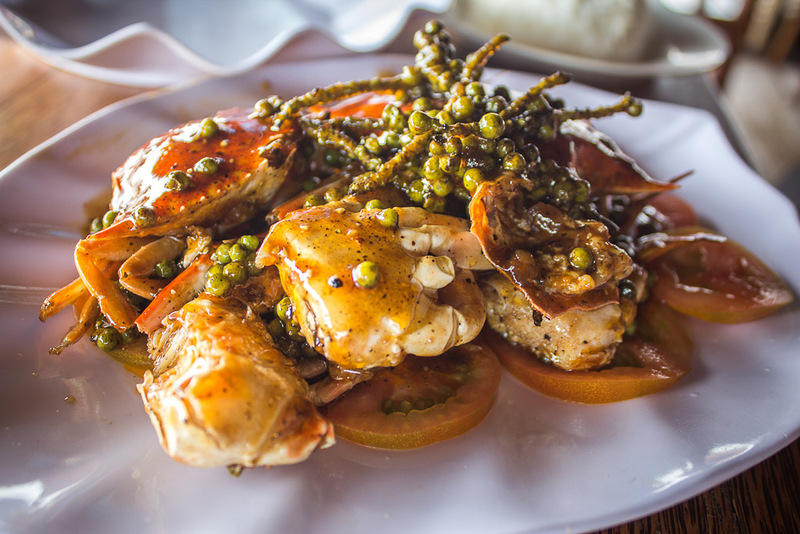 In Kampot, you can easily find restaurants with delicious food and cool cafes to enjoy. 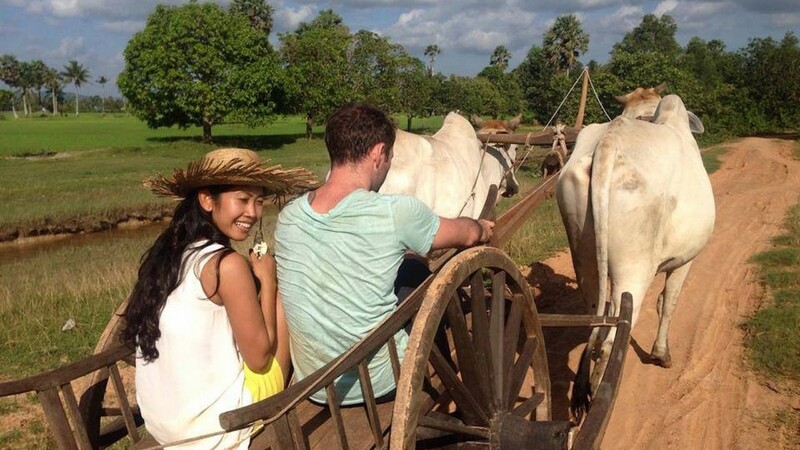 Image of top things to do in Kampot blog. Kampot is an easy place to live. 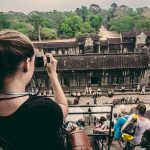 At first you will think this is a city less known to tourists but actually, there are quite a lot of foreigners, mostly working for non-governmental organizations in Cambodia. So you can easily find restaurants with delicious food and cool cafes. 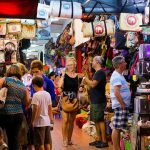 You can find everything from pizza, burgers, vegetables and apple pie to the street stalls selling pies. French noodles, sugarcane juice, sweet potatoes and steamed corn. 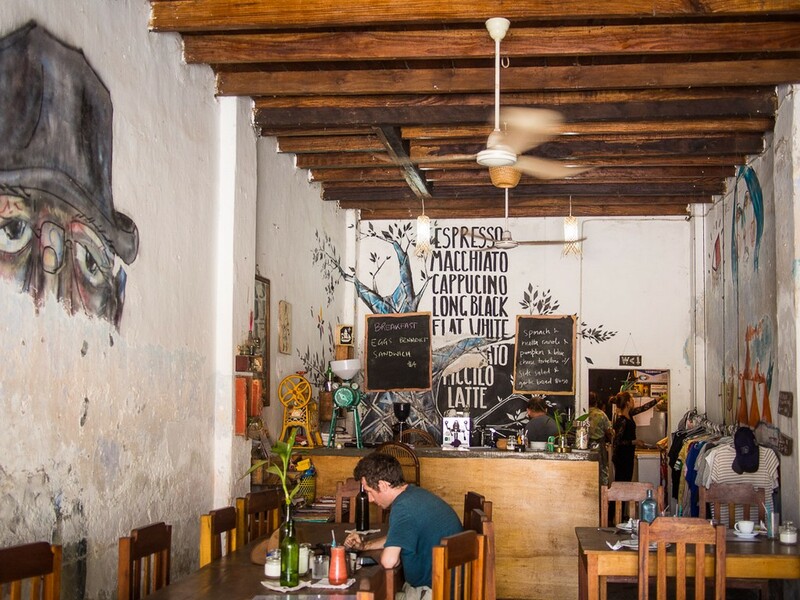 Small cafes with modern style not only have coffee but also good food. The breakfast menu is very rich and there are several options for veggie lunches such as veggie burgers. Do not miss the homemade pasta if there are menus or other items like pumpkin and tortellini blue cheese. 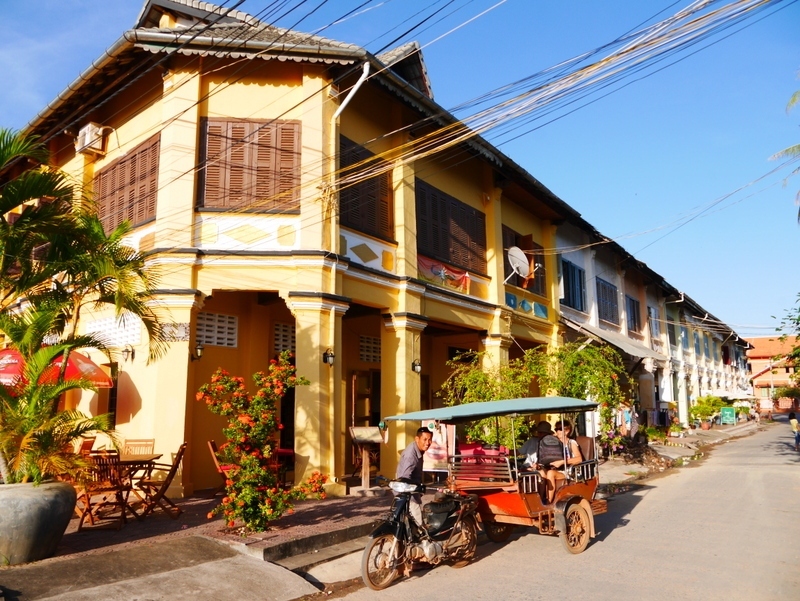 Image of top things to do in Kampot blog. + Epic Arts Cafe: The organized community arts open to create employment opportunities for people with hearing and disability. Western dishes include cakes, sandwiches, and some interesting options such as eggplant rolls with couscous salad, feta, spinach with mango chutney. 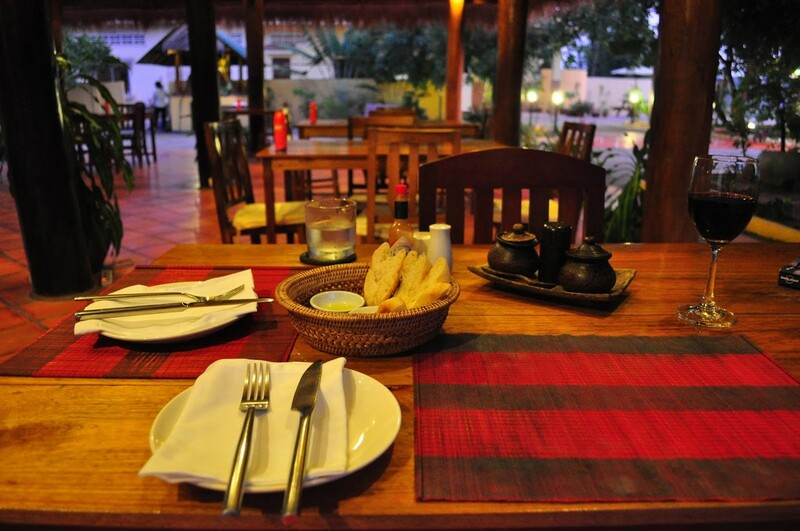 + Mea Culpa: This restaurant provides you great pizza from the wood oven, with delicious dishes like salad and garlic bread. + Divino: It is a new Italy restaurant. The bruschetta, pesto tagliatelle and pizza are delicious. + Ecran noodles in the movie theater is a place to sell noodles pulled right before your eyes. They also had vegetarian dishes and we ate fried vegetables with veggies and vegetarian dumplings for $ 2 each. 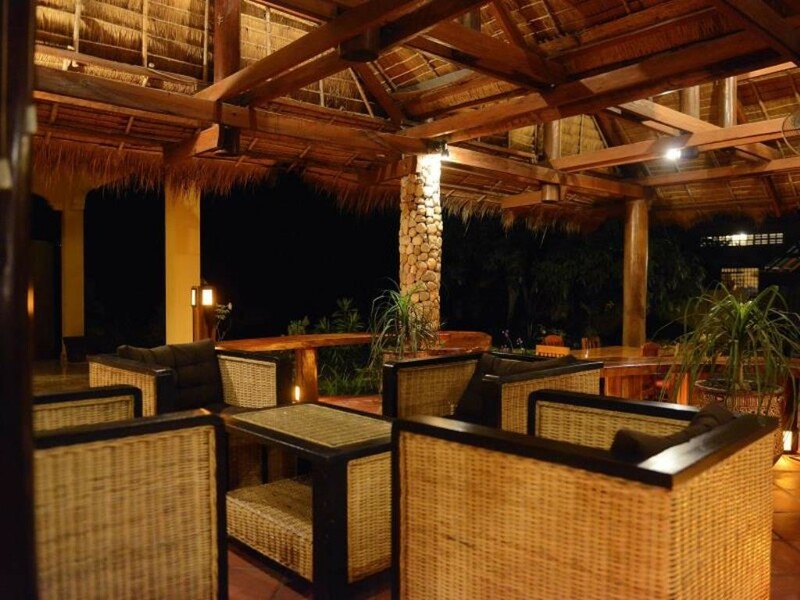 + Rikitikitavi: A great place to have a cocktail while watching the sunset (5-7pm) on the river. The food here is more expensive than other places but quite delicious with some vegetarian dishes such as red curry, vegetarian burritos and vegetable crepe with pepper sauce. + Sisters II Bakery: Chocolate cake or pumpkin pancake and some other cakes are quite good. 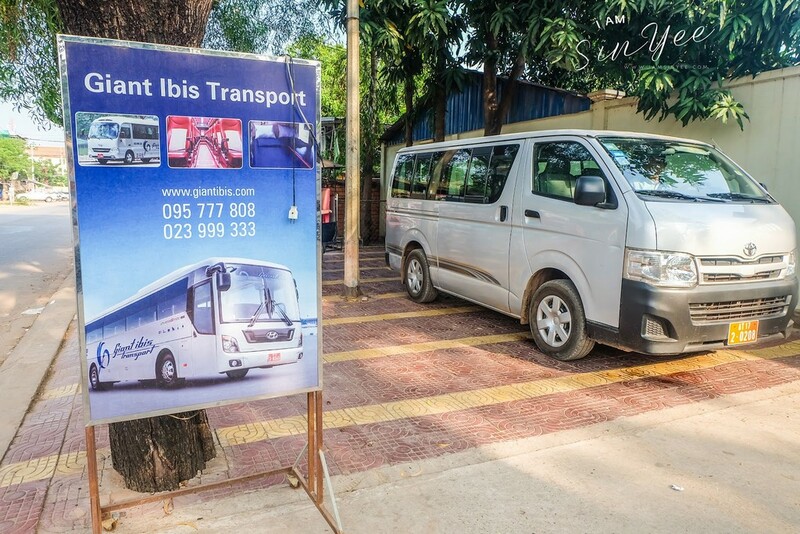 It takes 3 to 5 hours to travel from Phnom Penh to Kampot by coach. Currently, Giant Ibis is the fastest with a $ 8 fare. From Otres Beach, Sihanoukville you can also take a car to Kampot for two and a half hours, for $ 7. 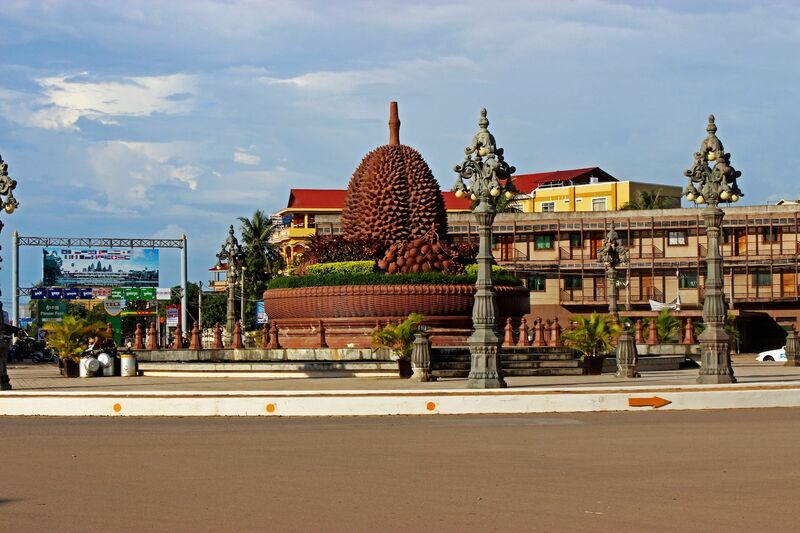 Kampot Durian roundabout. 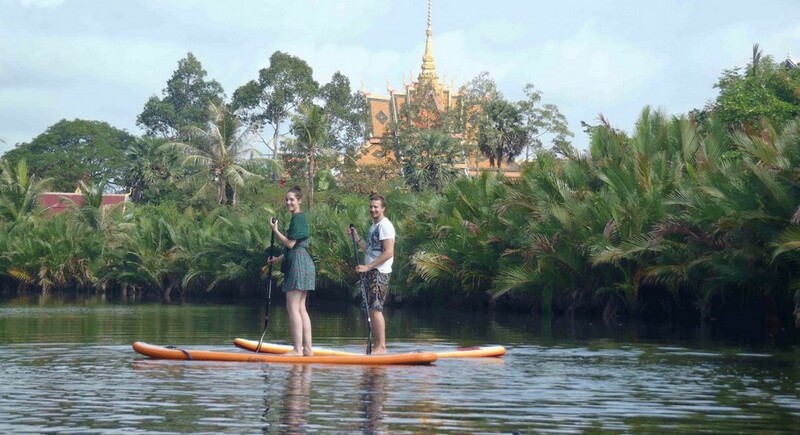 Image of top things to do in Kampot blog. 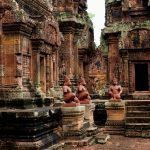 Read more Cambodia travel guide at here. 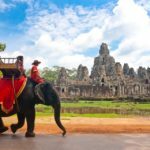 Siem Reap itinerary 4 days — What to do in Siem Reap in 4 days?